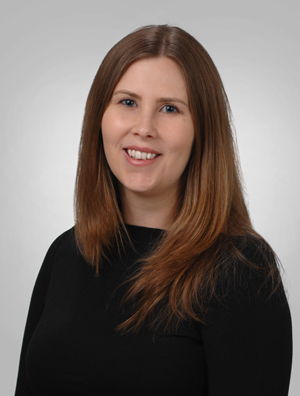 Holly Sowlles is an Immigration paralegal in the Labor & Employment Group with almost ten years of Immigration experience. She is highly proficient in managing a large number and wide variety of cases. Holly has strong organizational and communication skills with a dedication to excellent client service. Drafting I-140, L-1, and H-1B audit responses.